Shop online for over 700 kibri model trains at discounts up to 34%. Buildings is the most popular of the 10 kibri model trains categories, then Roadway, and Freight Cars. 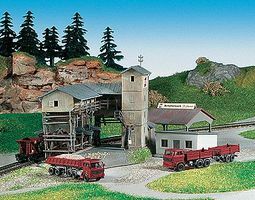 This is the Z Scale Warehouse Building Kit (Includes Smoke Stack & Storage Tanks) from Kibri. 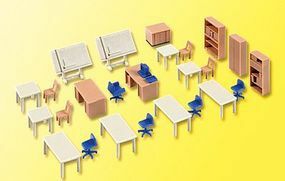 This is the HO Scale Office Furniture for Technicians Kit from Kibri. 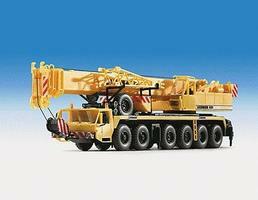 This is the HO Scale Construction Equipment Heavy Mobile Cranes Liebherr LG 1800 Spacelifter Kit from Kibri. 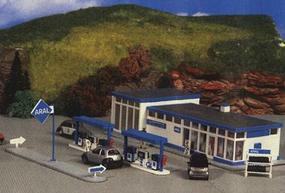 This is the Aral Gas Station HO Scale Model Railroad Building Kit by Kibri. 7-7/8 x var x 1-13/16'' 20 x var x 4.5cm. 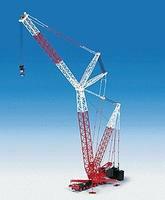 This is the HO Scale Liehberr 1120 Telescoping Crane Kit w/Extended Jib Kit from Kibri. 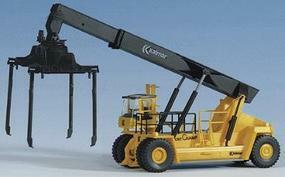 This is the HO Scale Kalmar Container Crane w/Trailer Lifting Arms Kit from Kibri. This is the HO scale Shrimp Boat CUX 16 Kit (blue & white) from Kibri. This is the HO Scale Cobblestone Plastic Sheet Brick from Kibri. This is the Roman Catholic Church HO Scale Model Railroad Building Kit by Kibri. 12-1/4 x 7-1/2 x 14-1/8'' 31 x 19 x 36cm. 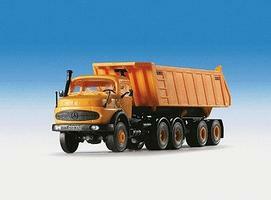 This is the HO Scale City/Town Accessories Kit from Kibri. This is the HO Scale Textured Concrete Plastic Sheet from Kibri. This is the HO Scale Wind Generator Kit from Kibri. This is the HO Scale Mesh Fencing Kit from Kibri. This is the Falkenstein Castle HO Scale Model Railroad Building Kit by Kibri. 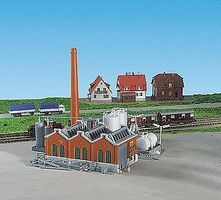 This is the N Scale 1871 Factory Building Kit from Kibri. This is the Z Scale Plastic Sheet of Brick Wall Material 5-7/8'' (15 x 10cm) from Kibri. This is the HO Scale Borgis Street House Kit from Kibri.